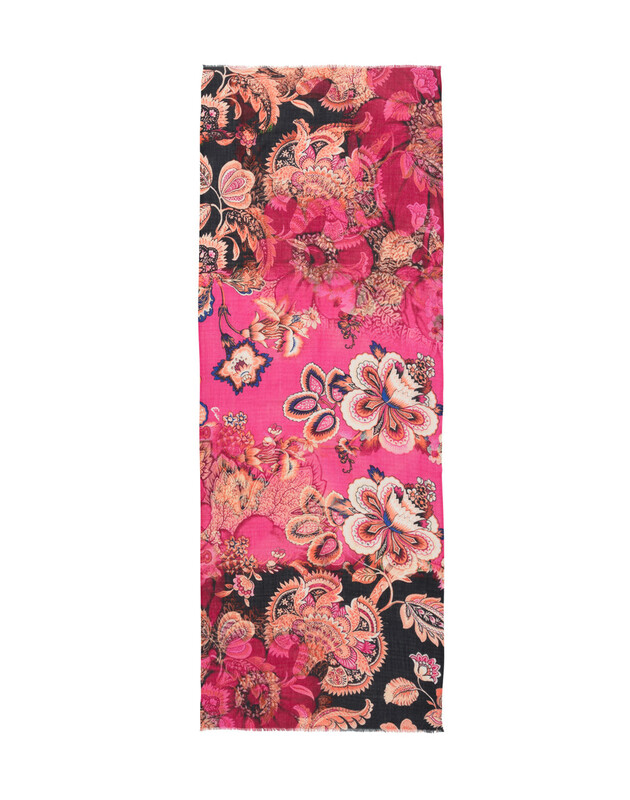 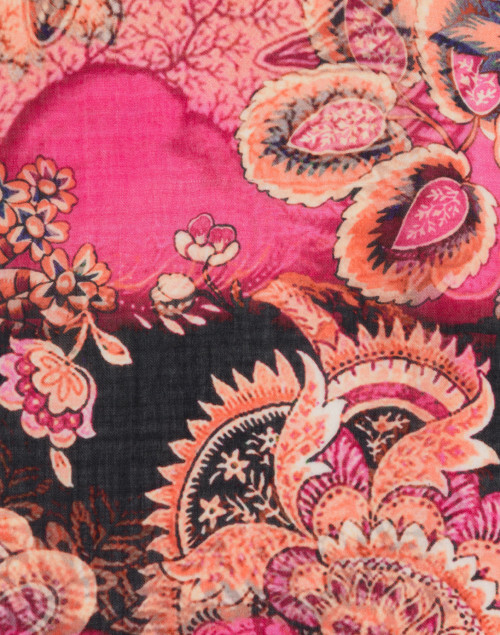 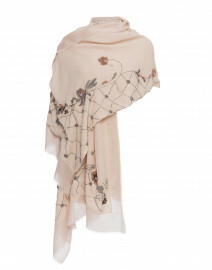 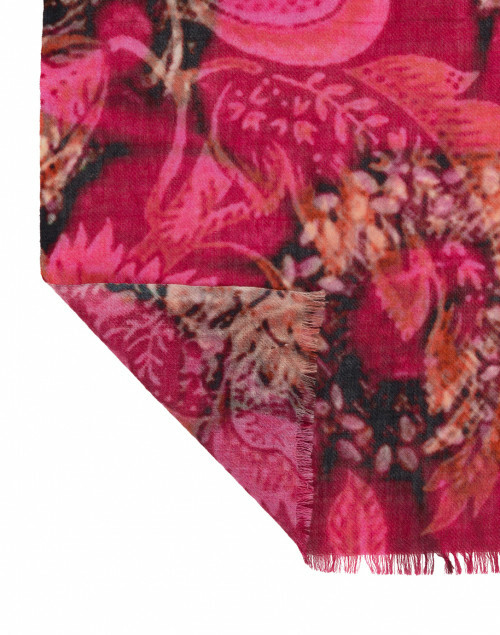 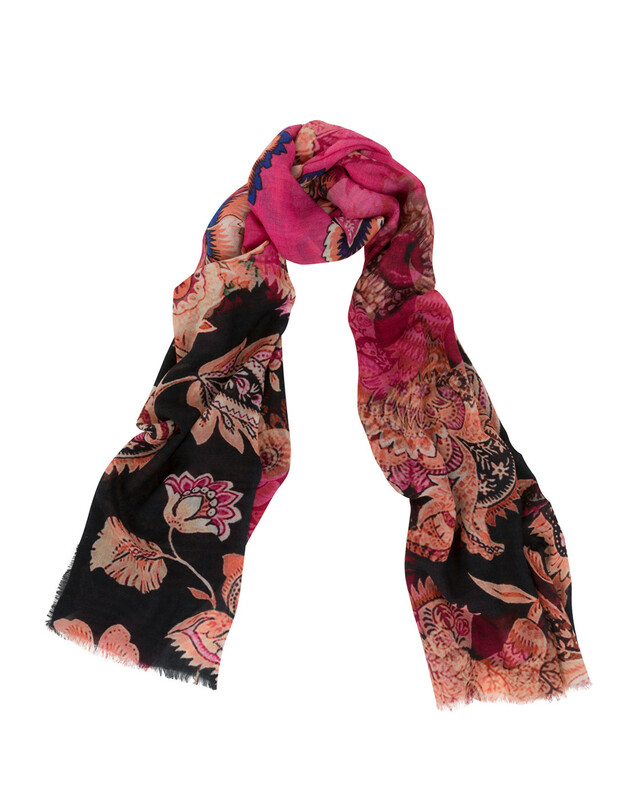 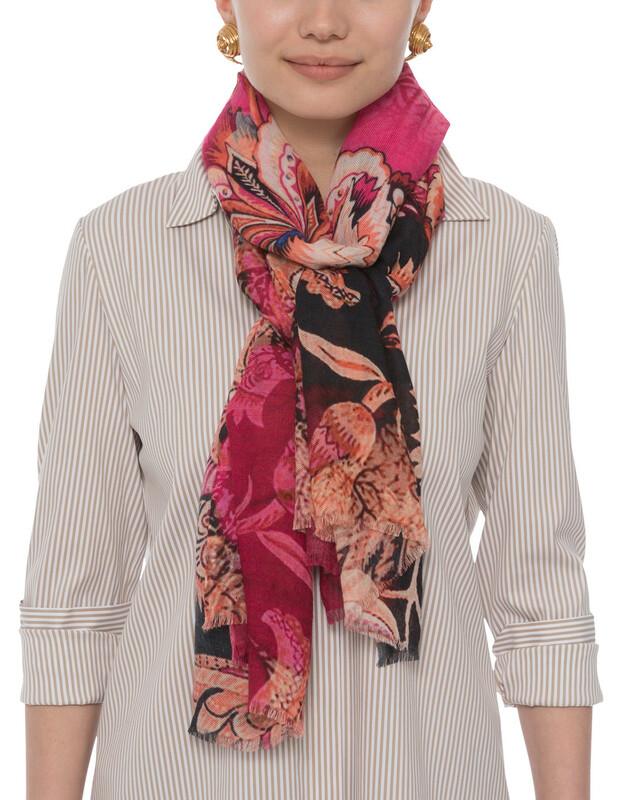 Imbue your new-season edit with a sense of vibrancy via Bindya's pink paisley scarf. 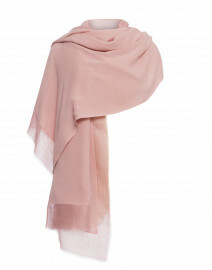 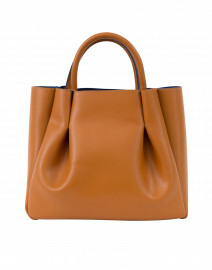 Crafted from luxurious cashmere silk blend, it features a playful eyelash fringe trim. 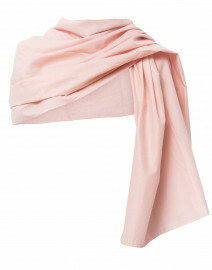 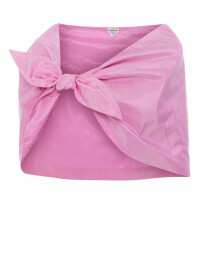 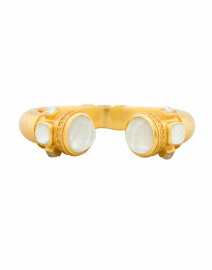 Pair it with a poplin blouse and slim jeans for a polished yet casual ensemble.